Although it might appear a simple outward act or just a religious ceremony, baptism is an act of the utmost importance and significance for us. It not only speaks of what has happened to us now that we have come into Christ, but it is also designed to ‘trigger off’ faith in us for the future, to live from now on in the full blessing of our salvation. 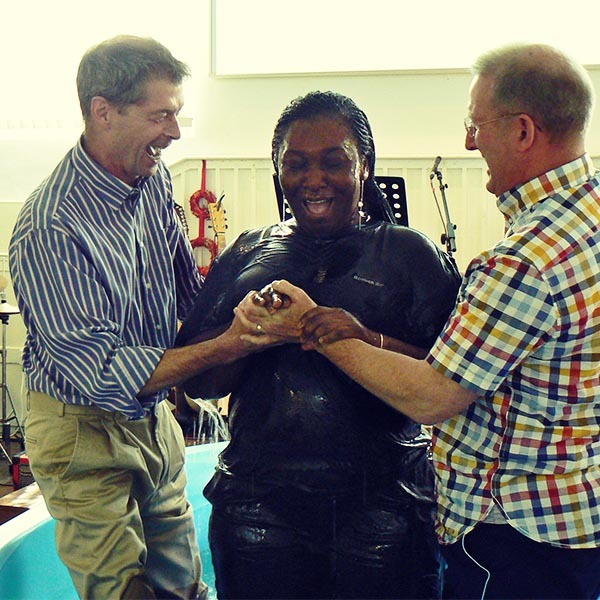 Baptism is not an ‘optional extra’ to salvation. It is a command of the Lord Himself. Remember, in all things Jesus is our chief example. He never commands us to do anything He Himself had not done. The very first recorded act of Christ’s ministry was His submission to baptism by John the Baptist. At CCC we hold to the position that Baptism was and always is by full immersion and that Jesus commands all believers to, Go, Teach, Baptise. (Matthew 28:19). If you would like to be baptised please approach any of the leaders at CCC. We will meet with you either individually or as part of a group and take you through our Baptismal familiarisation course.